FROM THE SOLE: PUMA, WHERE ART THOU? 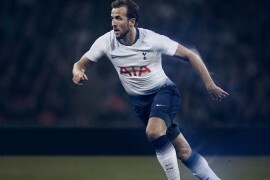 Puma are a brand that I’ve got a massive amount of love for, and one of the reasons I admire the German Giant so much is it’s glorious history in the world of Football. 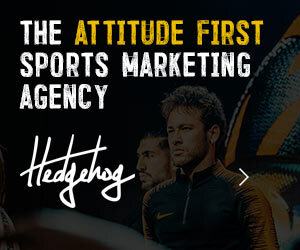 Even it’s origins, forged after a falling out between two brothers – one who went on to form adidas in the same village – is like the stuff of legend. But in the past few months, we’ve seen the great Cat stutter and stumble somewhat in the post-World Cup/Pre-New-Season gap. 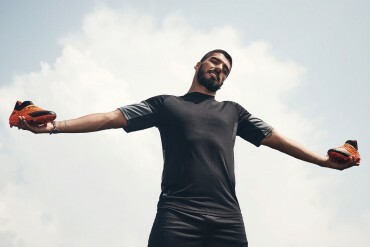 After a hugely impressive showing at the World Cup, with it’s focus on sponsorship of African football as well as backing surprise Dark-Horses Uruguay; Puma seemed to be ending the summer on a high. 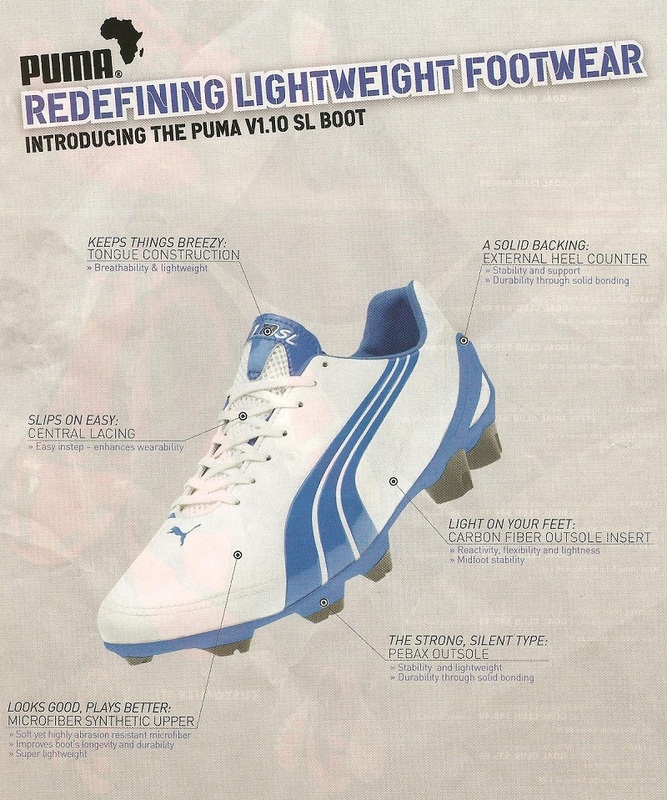 Puma’s football boots were also well represented – the v1.10 and Puma PowerCat 1.10 clocking in as the 8th and 9th most worn boots at the tournament, respectively, despite the v1.10’s originally frosty reception. And since then, things have taken a turn for the weird. 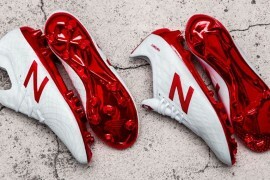 The Monday after the World Cup finished, Puma revealed the Puma v1.10 SL, (baring in mind that Puma didn’t sneak them onto the feet of any of the players in the World Cup Final). And since then, haven’t really done anything with them. 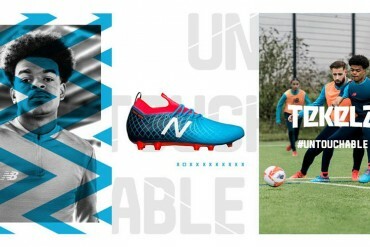 We haven’t seen a great deal of advertising (online or otherwise) for the Puma v1.10 SL, which – considering it is the lightest football boot in production in the World to date – is really strange. 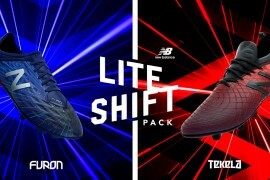 That’s not to say Puma have got something to hide, the reports we’ve heard from people who own the boot suggest that they love the Puma v1.10 SL, and in it Puma have got a boot that’s capable of taking on the likes of the adidas F50 adiZero and Mercurial Vapor Superfly II. 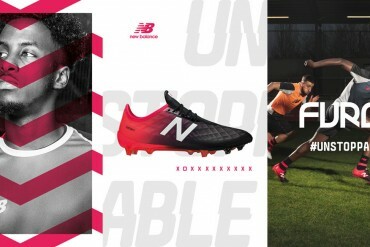 The other blow for Puma will come in the form of players who are migrating to other brands of football boots, such as John Carew and Nicolas Anelka, who have both been spotted in the adidas F50 adiZero. This is the only ad for the v1.10SL we’ve ever seen! 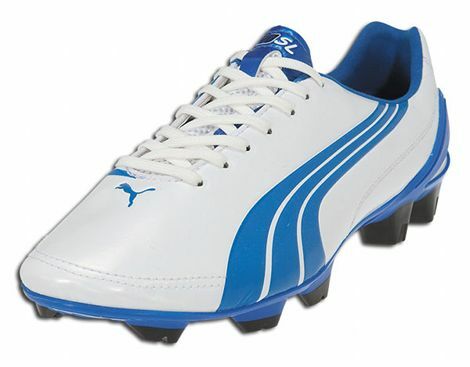 Whilst we understand that when a player’s sponsorship contract is over there’s very little you can do to keep hold of them – it’d be great to see Puma re-purpose the money from Anelka and Carew’s contracts and promote the Puma v1.10 SL wherever humanly possible. It’s a known fact that lightweight football boots are usually very good sellers, but we can’t help but wonder if the average Joe knows that Puma make the lightest football boot in the world? Because we haven’t seen the Puma promote this fact enough for our tastes! 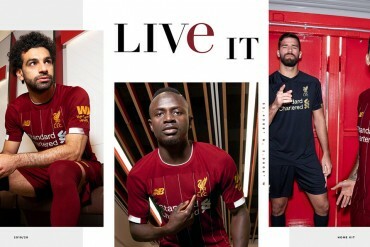 Puma have a potentially market changing boot on their hands, and it’d be great to see them pick up where the ‘Love=Football’ campaign left off in time for the new season. But the harsh reality is, if they don’t start turning heads soon, all the hard work and research that went into the Puma v1.10 SL will have been wasted – as next to no-one will be wearing it! If you were in Puma’s shoes, what would you do to push the Puma v1.10 SL going into the new season? Next articlePOLL: WHERE DO YOU WEAR YOUR FOOTBALL SHIRTS? Well….one thing is it only comes in size (US) 9-10.5? Wtf is that? I mean that fits a good amount of people, but A. Why does it only come in that size and B. They cant make Jr editions and many people literally cant wear them. 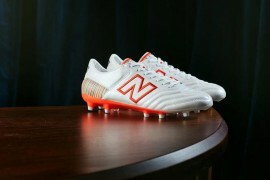 Speed boots (aside from Adizeros) have become a joke. I wear vapor 5s because of the cleats and the feel. However, almost every nike “speed” boot since the vapor 3 has been heavier. Superfly 2’s are $400 for 8.0 ounces? 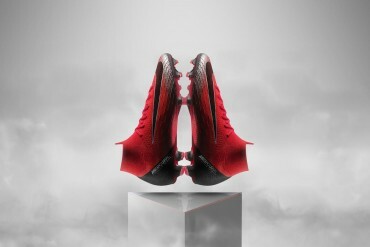 Thats the same as vapor 5s. How ridiculous. Great Idea Puma, lets see if you can actually make a product. 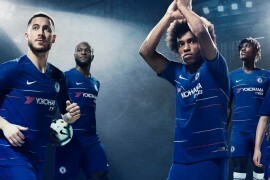 Can’t wait to see these in EPL action. 1) Why does the toe area curve upward in such a strange way? 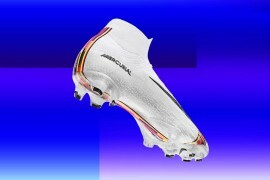 2) The material itself looks like it will tear pretty easily, and Puma have a history of shoes that tear easily, given the v1.06, and even the lower versions of the v1.08 from what I have seen. Spelling errors abound! ‘Its’ not ‘it’s’! ‘Bearing’ not ‘baring’!